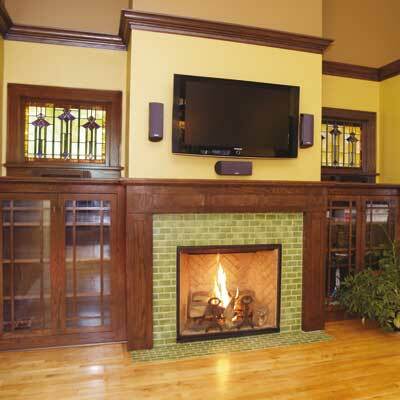 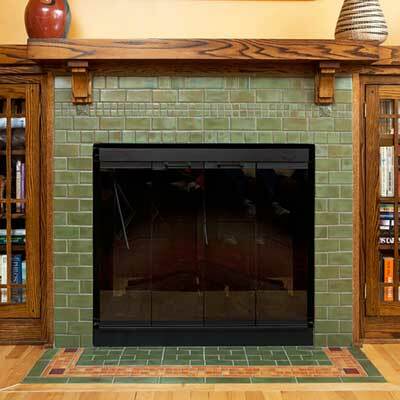 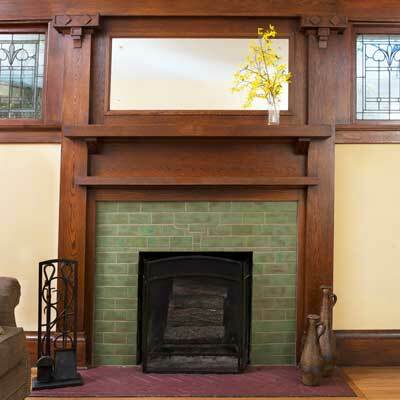 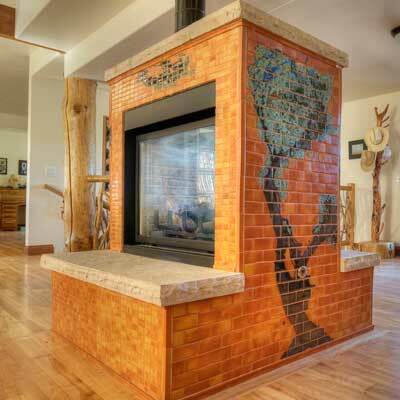 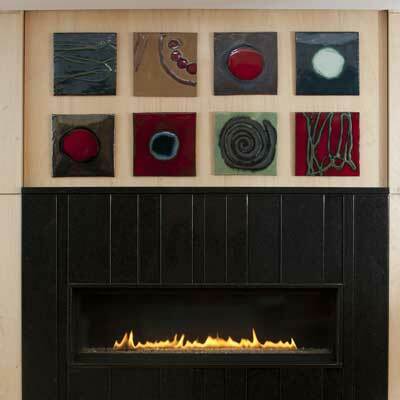 Besides being the heart of the home, the fireplace is considered one of a home’s major architectural features. 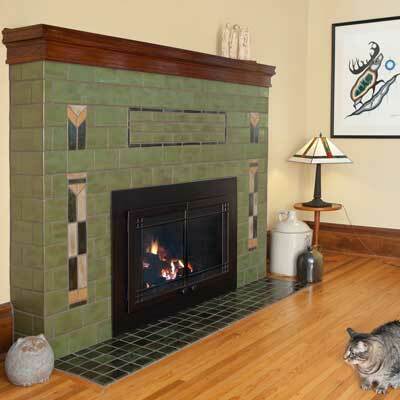 It sets the mood and style of a room. 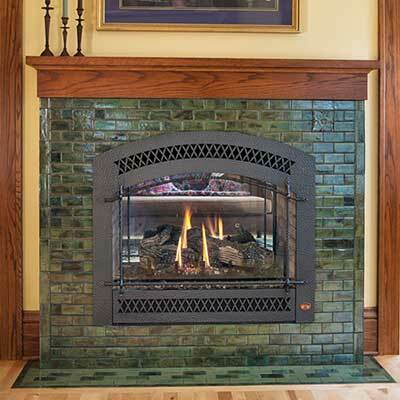 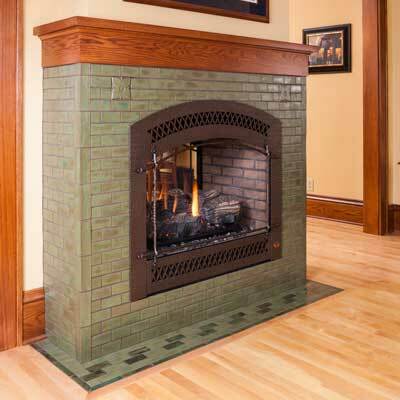  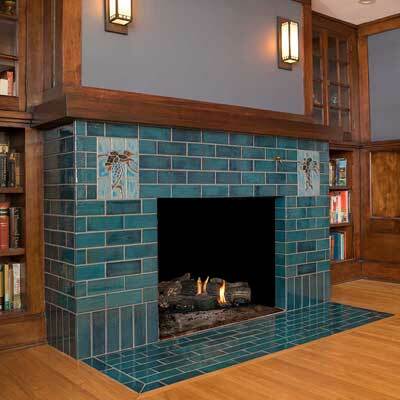 Whether starting from scratch or modifying an existing fireplace, take time to learn about fireplaces, past and present, for guidance to which style best fits you and your home.